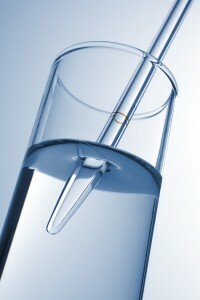 We are offering a simple E Coli and Coliform test. We are also able to complete a full spectrum water test. Radon water testing is also available.